Florence is hosting a satellite edition of an important sector conference about the interaction of museums and the digital environment, called Museums and the Web, and MakeTank will be present with a "Makers Corner" to help museums get to know the Maker movement and its possibilities. 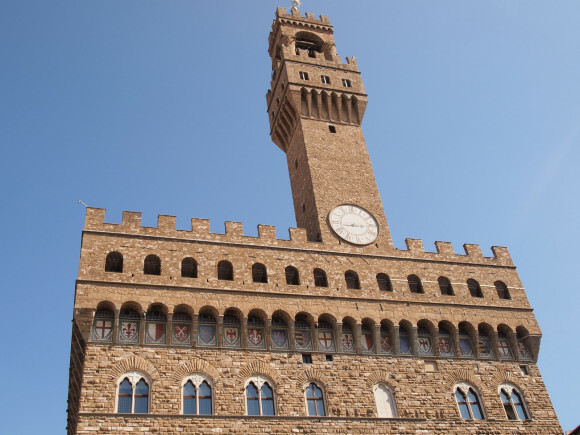 The conference takes place from February 19-21, 2014, at Palazzo Vecchio, and is open only to registered attendees. Museums and the Web has grown in the States over the past decade, and is the main reference for museum communicators and managers to find out the latest trends and case studies in the field. The edition in Florence is thematically focused on "Open Museums and Smartcities: Storytelling and Connected Culture." Amongst the sub themes are some things that cross over into the interests of Makers, in particular the use of open hardware and software, open content, sharing culture, and the use of these things to create immersive experiences. MakeTank has developed a "Makers Corner" which is composed of two parts. First, a 3D printer will be in action at all times thanks to our friends at Florence-based Studio MP Architettura e Design. They will be printing reproduction furniture after Giovanni Michelucci, the product of research and collaboration that can be purchased in the Archivio Michelucci Artigiano store on MakeTank. A second part of this corner will be a exhibition of products by our Italian Makers and designers, with an explanation of technique and a reflection on the hypothetical use by museums. MakeTank has long been interested in the question of how Makers might contribute to creating better items for museum gift shops - Laura presented this at Lubec, a museums conference, and our Elisa Radice has won a MiBAC Special Prize for an item she's developed for this purpose. 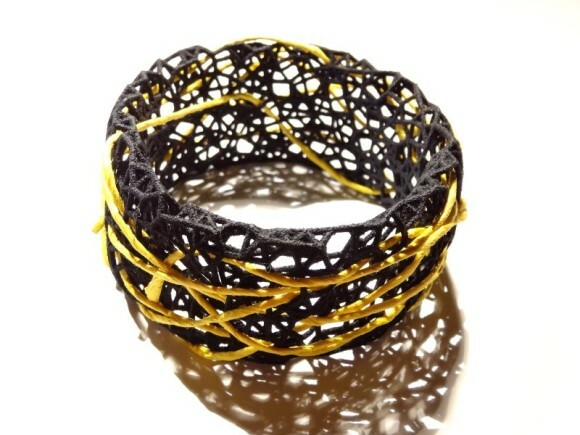 Many products already available on MakeTank would make good museum bookshop items, such as the Nest bracelet made by Fucina Laboratorio di Design, which is inspired by a drawing by the Renaissance artist Paolo Uccello. But the possibilities also might extend to the use of Maker techniques in the creation of didactic material, for example making a custom version of the laser-cut wooden games by Girigogolo. MakeTank wishes to thank the many vendors who contributed objects that will be displayed at the conference and that we hope will inspire museums to integrate similar works into their bookshops as well as their educational programs and other aspects of museum practise. These are: Fucina with the Nest bracelet cited above; Design 185 with her award winning city stencils and also the Vespa spaghetti measurer; DB Lab with their iPad and iPhone covers in resin and also their stylish papillon; Thin-k's fabulous kiwi lamps; Girigogolo's games cited above; the Galilean telescope by LOfficina which would be right at home in a science museum; and smat smat's 3D printed jewelry as a professional example of what you can do with this technique. We expect to learn a lot from the conference, and will be sharing some gems on the hashtag #mwf2014 from our Twitter account @MakeTankItaly, and we also hope to be able to give back to this community by helping them learn of opportunities and collaborations that can be found when one knows about the Maker movement. Do you need hints for our MakeMore contest? We talked about design and materials with Daniela Archiutti, Art DIrector of Veneta Cucine.